HP Chromebooks 14-Inch HD only $199 (reg. $329!) Today Only! + FREE Shipping & FREE Mobile Internet! You are here: Home / Amazon Deals / HP Chromebooks 14-Inch HD only $199 (reg. $329!) Today Only! + FREE Shipping & FREE Mobile Internet! Today only certified refurbished HP Chromebooks 14-inch HD are only $199 (reg. $329!). The HP Chromebooks 14-inch HD include a 90-day warranty, free shipping, + FREE mobile internet! 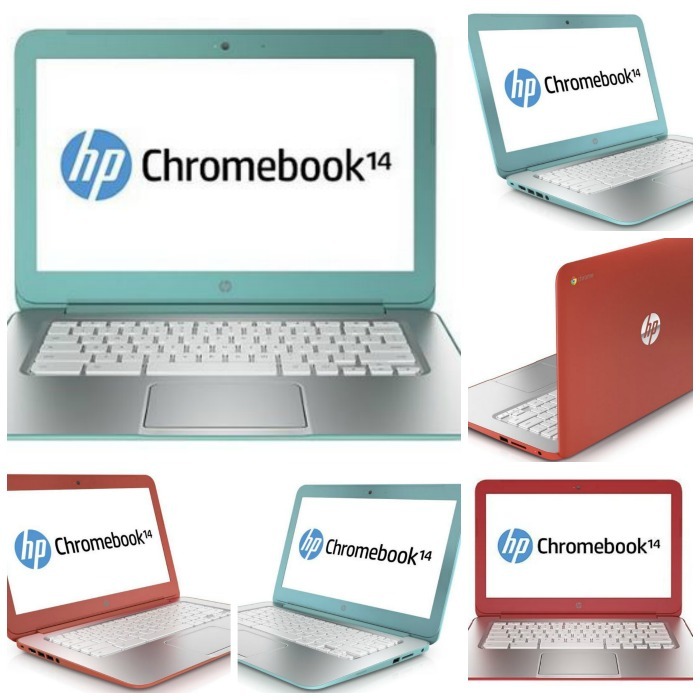 CLICK HERE for the full HP Chromebooks 14-inch HD deal details!